This is one of the simplest, yet most delicious Japanese vegan dishes ever! Trust me, once you’ve tasted this melt-in-your mouth aubergine, with its salty caramelized topping, you will make it over and over again. It is so moreish and absolutely stunning on its own or with a bowl of rice and miso soup. 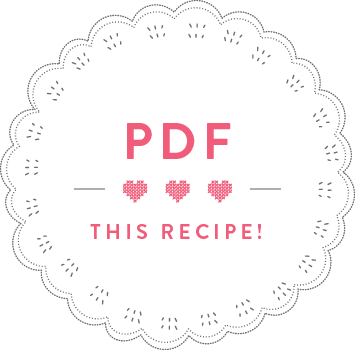 This recipe was inspired by the Tokyo episodes from my ‘Anne’s Asian Adventures’ show. You can watch them here. Cut the aubergine in half and cut a criss-cross pattern into the skin. Brush the surface with sunflower oil. Bake the aubergines for 25-40 minutes until soft (the baking time is depending on the size and thickness – you may need to cover them with foil after 25 minutes to prevent them from burning). In a little bowl, mix the miso, mirin, garlic, ginger, soy sauce and sugar in a little bowl. Once the aubergines are soft, remove from the oven and spread the miso paste all over the surface of the aubergines. 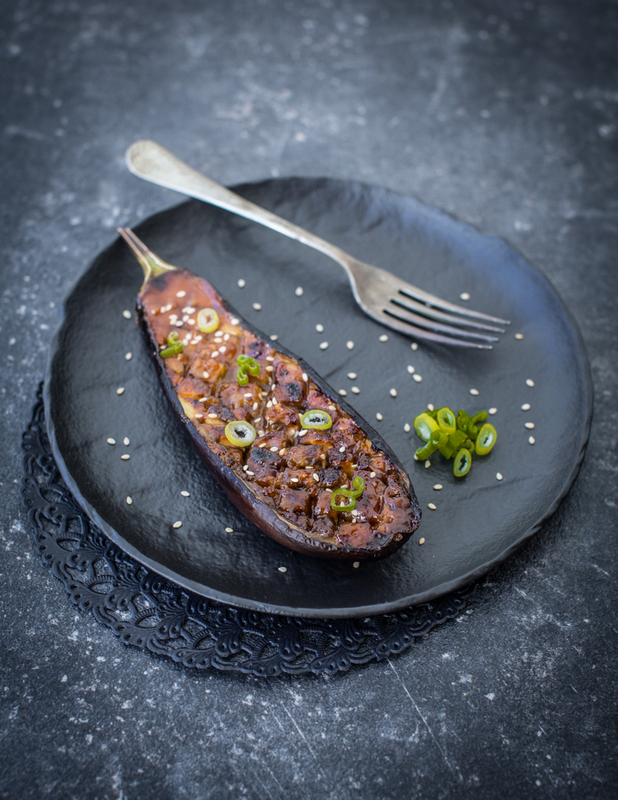 Heat the grill of the oven and grill the aubergines for approximately 5 minutes to caramelize the miso topping. Before serving, sprinkle the aubergines with sesame seeds and sliced spring onions.